Garver’s Survey Team works in the field year-round, so they’ll be one of the first to tell you that Summer has arrived. Good weather means the job can get done, but it also means the sun is beating down, with the heat index often reaching triple digits. Ten-hour workdays begin for surveyors at the water cooler in the back of the truck and end in front of the air-conditioning in the cab. Everything in between is scouting terrain and swatting insects, but also pressing forward into the heat to complete the job in a professional manner. 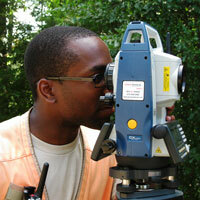 Our 30 surveyors are often the first introduction to Garver the public has. 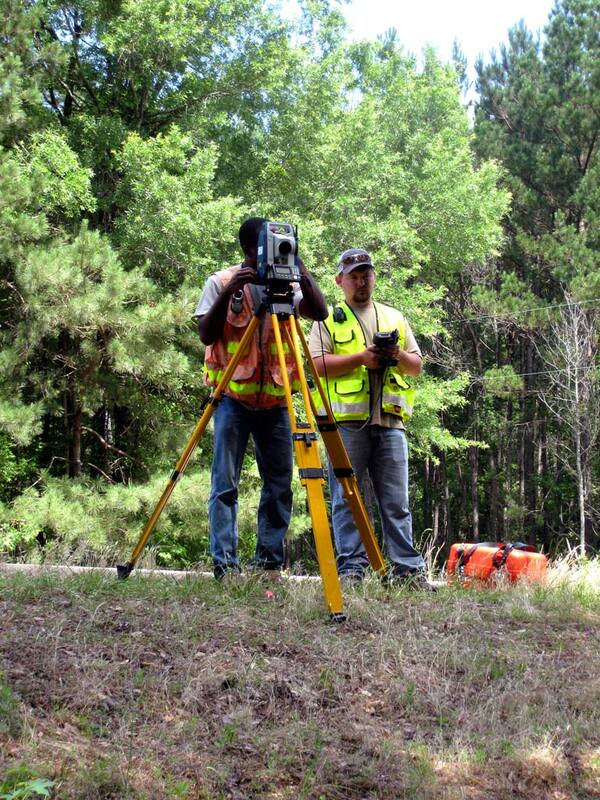 Beavers is proud that nearly 90 percent of his team either pursued an education in the field of surveying or had training in fields that crossed over into surveying. The other ten percent each have over ten years of on-the-job experience. “They chose this field; they didn’t just fall into it. This is their career,” he said. So, why would someone choose to spend long hours working in the heat? “I love to explore and look at different scenes, and as a surveyor I can do that rather than be stuck in an office environment,” says Instrument Man Jermey Payne, who joined Garver last year after completing his degree in industrial technology. 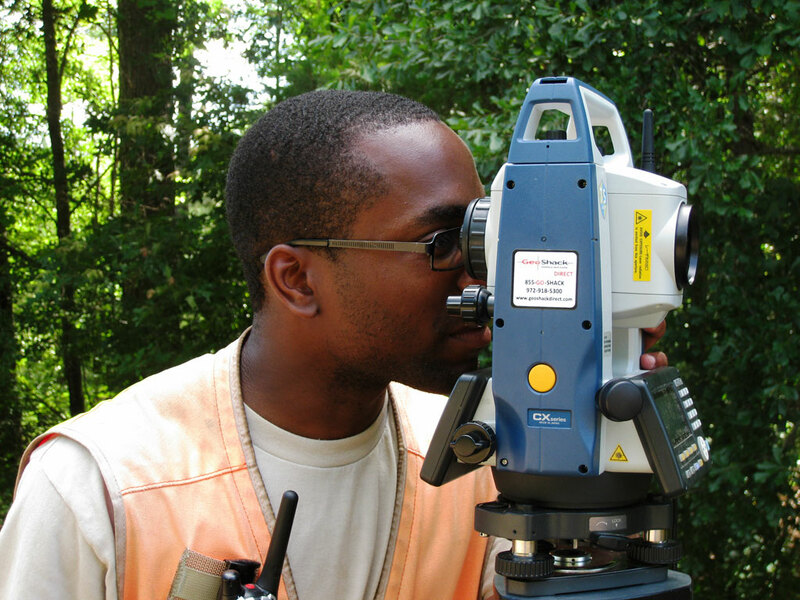 “Surveying lets me appreciate and enjoy nature. It’s refreshing, even on hot days."